Bitcoin prices are flirting near its year-to-date low of $5,947 in early February after Japanese Bitcoin exchange bitFlyer Inc was forced by regulators to suspend any new business activity until it took preventative security measures to deter money laundering and terrorist financing. As of 4:30pm Eastern Time, Bitcoin’s price is $6,224.19, but reached a low of $6,140.03 hours earlier. As evidenced in the chart below, Bitcoin’s price trajectory is threatening to break the $5,947 February floor price if downward pressure from continued selloffs occur. “Our management and all employees are united in our understanding of how serious these issues are,” bitFlyer said in a statement. Four other Japanese exchanges were tagged for security violations by Japan’s Financial Services Agency. 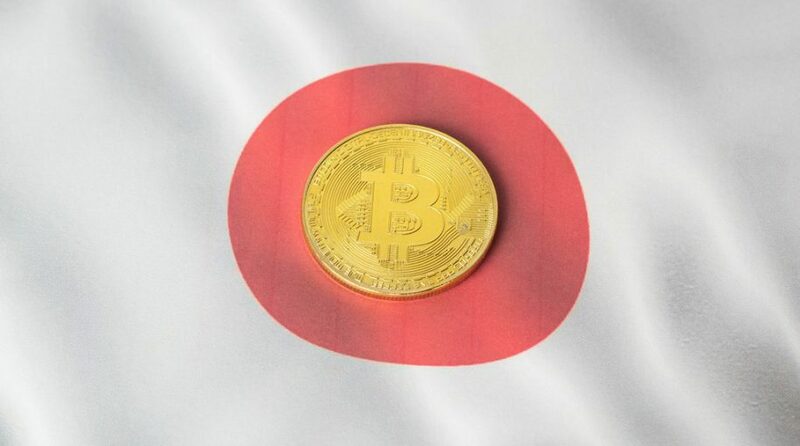 Among the red flags was a bitFlyer account that traced back to a post-office box address and bitFlyer board members who were supposed to monitor management were mostly friends of CEO Yuzo Kano, a former trader at Goldman Sachs who co-founded the company.